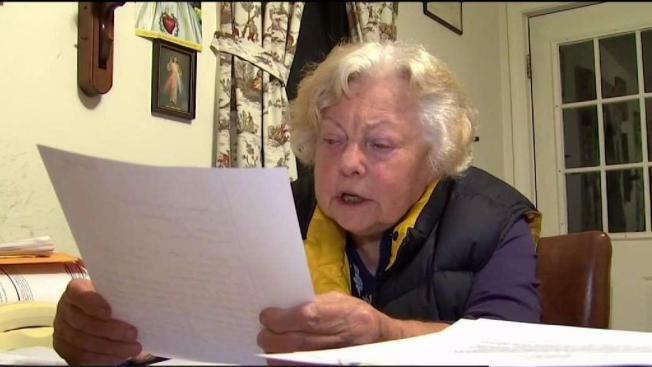 An 84-year-old doctor who has cared for patients in a tiny New Hampshire town for nearly 30 years is going to court in an effort to win back her license. Dr. Anna Konopka voluntary gave up her license in October after the state Board of Medicine challenged her record keeping, drug prescribing practices and medical decision making. Part of the problem is that the New London doctor doesn't use a computer and therefore doesn't participate in the state's mandatory drug monitoring program. Konopka has been granted an emergency court hearing on Friday to try to convince a judge that she deserves to get her license back. Though she insists her paper record keeping system works fine, she says she would be willing to learn to use a computer.